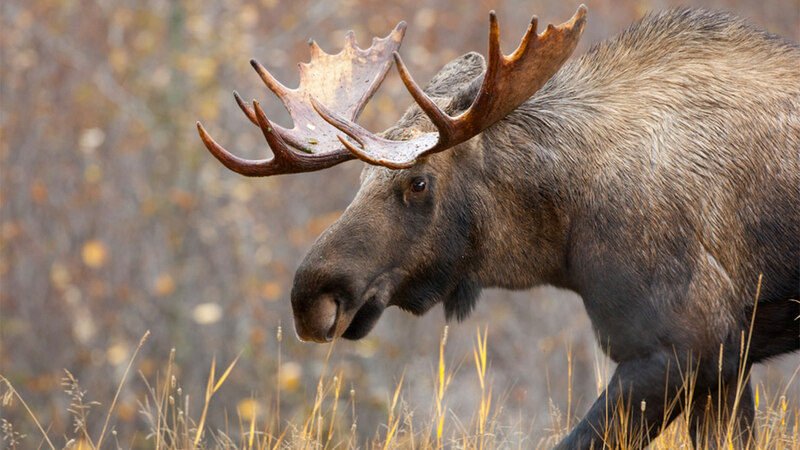 TROMSO, Norway -- A hunter won't face any charges after he shot two moose at a zoo. It happened the Polar Park Arctic Wildlife Center in northern Norway. The man was hunting near the zoo when he says his specially trained dogs picked up the scent of a moose and went under a fence. The hunter says he followed after the dogs, not realizing the fence was the boundary to the zoo. When the hunter spotted two of the large animals, he opened fire. One of the moose died instantly. The second had a bullet lodged in its stomach and had to be euthanized. "We can't explain what happened, but probably the hunter must have been so eager that he didn't think," Polar Park CEO Heinz Strathmann told CNN. "This has never happened before -- and I don't think it will happen ever again. It is a one of a kind." The zoo says it doesn't plan to press charges against the man so long as he pays for the damages. "We have to buy two new moose, the cost of the vet, autopsy, transportation and destruction," said Strathmann. "A moose costs about 30,000 Krone ($3,500) to buy."